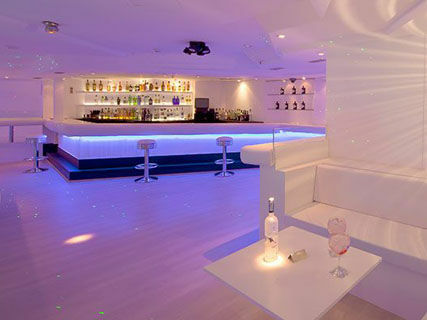 Only club in Mallorca for over 30 years with an exclusive atmosphere and music 80 - 90's and current. Service and quality. 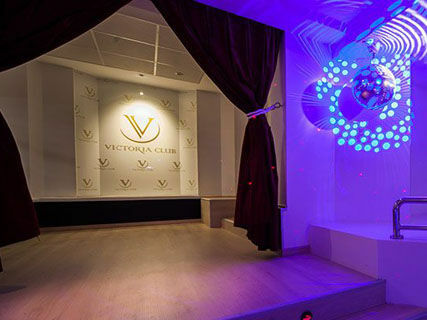 Three environments: Nightclub, Bar and Terrace. Bar open every days. Disco: Thursday, Friday and Saturday. 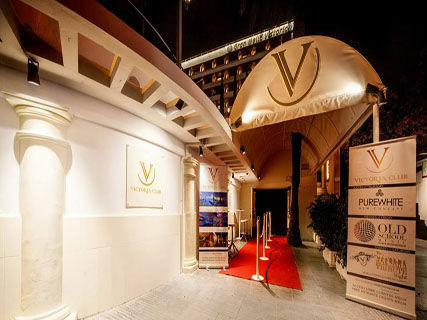 Follow us on Facebook (VictoriaClubMallorca) and our website (www.victoriaclub.es) and you'll be informed of all our events. Phone reservations for tables and boxes (bottles): 636-123-762. Qué bien me lo paso en el victoria los sábados con mis amigos. me encanta, mi sitio favorito de verano! Best disco of Palma, I preferred than Pacha or Titos. Better music and better people.